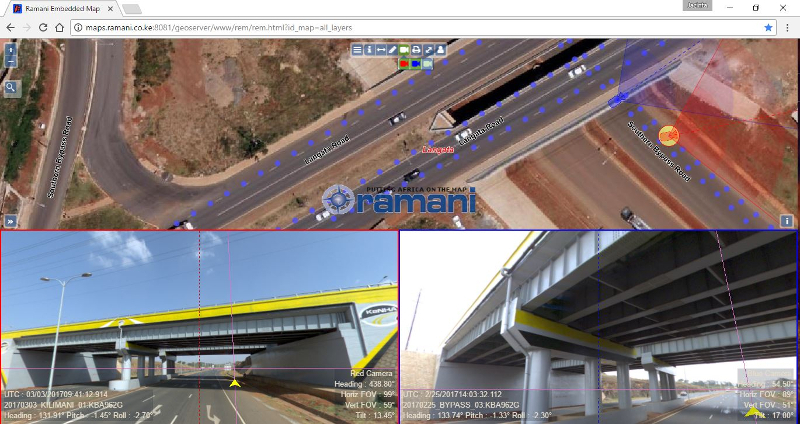 At Ramani, we understand that project timelines can sometimes be tight and preliminary spatial data is required within the shortest time possible. In view of this, we have products that serve the nature of such scenarios with repositories of fresh acquisitions and archives where available. 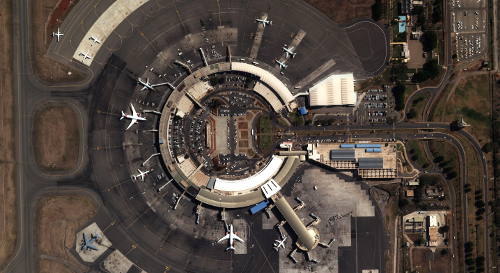 The products include low to high resolution imagery and derived products such as vector, LiDAR, terrain models.